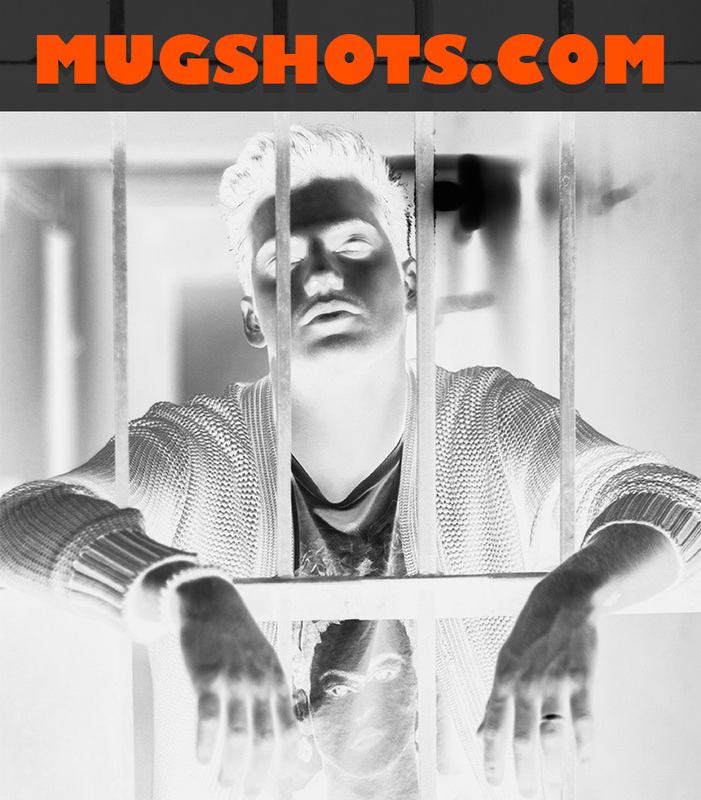 Mugshots.com, the web site that for many years shared public arrest records, shaming those arrested whether they were found guilty or innocent and charged for their removal, has gone offline. There is no official announcement that we can find, but it seems as if the Amazon servers hosting the domain no longer serve content. This might indicate a voluntary action, or a court-mandated decision. California’s district attorney sought the extradition of four individuals that allegedly operate the domain and web site, charging them with a number of felonies. Domain investor, Sahar Sarid, one of the four people arrested, secured a bond towards his $1.86 million bail, and was released, pending trial. There is no information about the arrest status of the other three individuals charged in this case. As of today, the Mugshots.com web site does not respond, according to various uptime ping sites. abc_xyz : Alas, yes. Downtime lasted approximately 48 hours. Although data seems stuck on 5/19 behind their twitter feed.